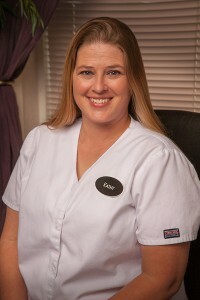 Kathy has worked for Dr. Strubbe since April 2009. She manages the office and handles all the insurance filling. She also does patient care in the office. She is kind and always has a smile on her face. Kathy is eager to help and understands the patient care is our first priority. She has witnessed firsthand the benefit that people get from Chiropractic care. She is a Registered Chiropractic Assistant. RCA 10928. Kathy has a husband and two children. She enjoys spending time with her family and is currently furthering her education at St. Petersburg college.